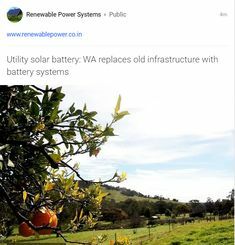 December 3, 2017 Leave a Comment on How Exactly Do Solar Panels Work? 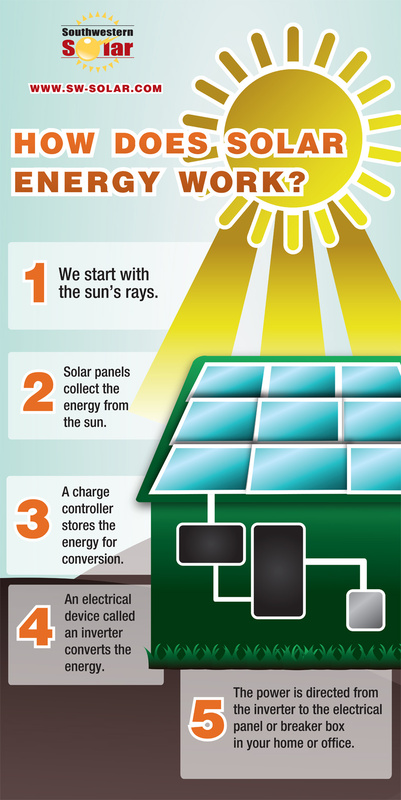 If you are thinking about getting solar panels, you should know a little bit about how they work. Most people understand that they are able to generate electricity by simply being exposed to the sun. If you have seen solar panels installed, they are typically facing south in order to absorb as much sunlight as possible. However, there is a very specific reason that they work which has to do with how sunlight interacts with certain metals that can generate the electricity. 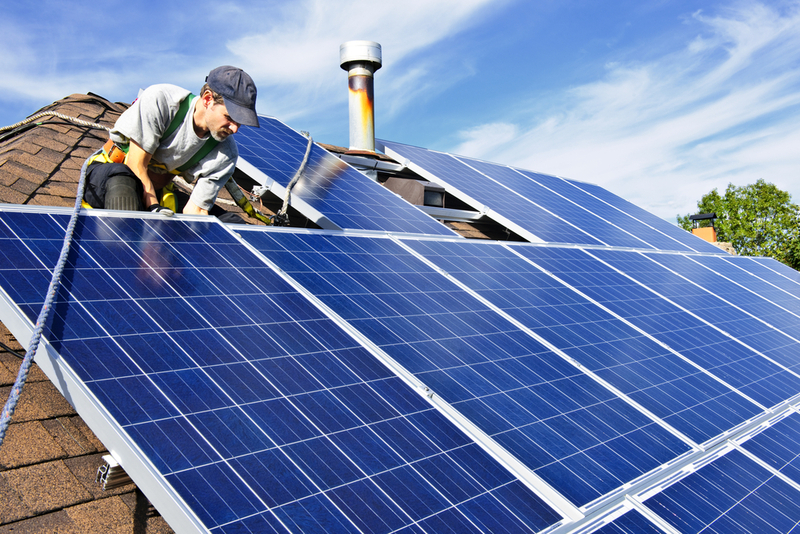 There are several types of solar panels, some of which are much more efficient. You will pay more for those, but over time, they will pay for themselves many times over. Let’s look at the way that solar panels work so that you can understand which ones you should consider purchasing for your home or business. Solar panels are made of what are called photovoltaic cells. 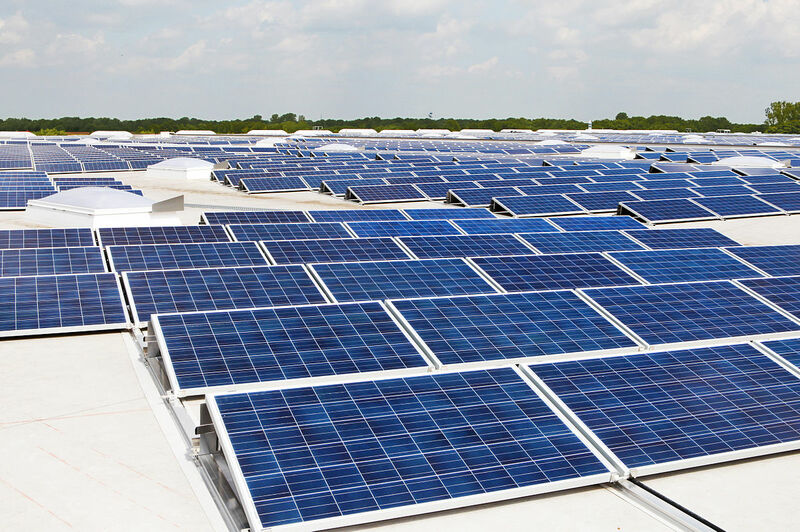 The material in the photovoltaic cells is called a material called crystalline silicon. You will probably heard of the material silicon before. It is what makes computers work because of the silicon based computer chips that are able to process and transfer information. The difference between computer chips and photovoltaic cells is that sunlight is able to interact with the electrons around the atoms of the silicon crystals. When exposed to sunlight, some of the electrons are knocked free, causing the electricity to flow. It is a natural process, indicative of this material and its crystalline structure. There are different types of silicon crystals, many of which are extremely efficient at producing electrical current. Crystalline silicon is processed into wafer thin strips. They are all placed together on a solar panel. They are connected by electrical wires so that when the electricity is produced, it can travel into a battery. This energy is stored in the batteries and is also used in households where AC current is used to power all of the devices that we have today. The more efficient the silicon crystals, the more energy will be produced. 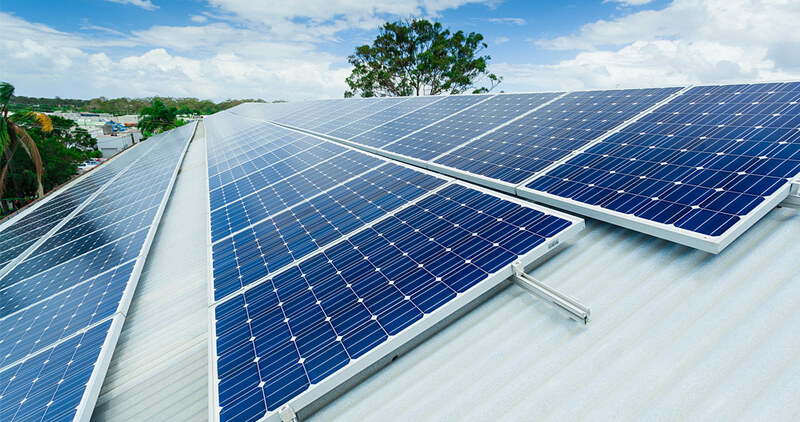 There are solar panels which include those that are made of a more for silicon, cadmium, copper, and other materials. This leads to the creation of three different types of solar panels. Mono-crystalline solar panels are the most efficient. They are made of crystalline silicon that is extremely pure. This simply means that the crystalline structure does not have a substantial amount of impurities which are developed as it is naturally produced in the ground. 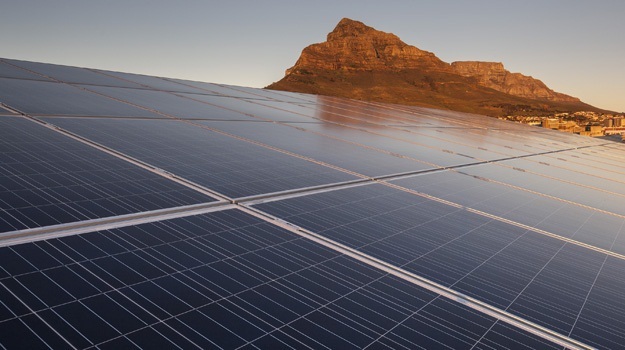 The other two types include polycrystalline solar panels and amorphous solar panels. 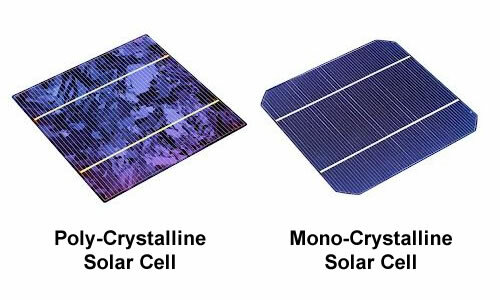 Most people choose to get the monocrystalline, even though they are sold at a much higher cost. As mentioned before, this extra cost that you will pay will be offset by the amount of electricity that will be produced. Over a period of several years, you will not only pay for the solar panels with the savings that you will have on your electric bill, but you may actually produce enough to sell your electricity back to the electric companies. 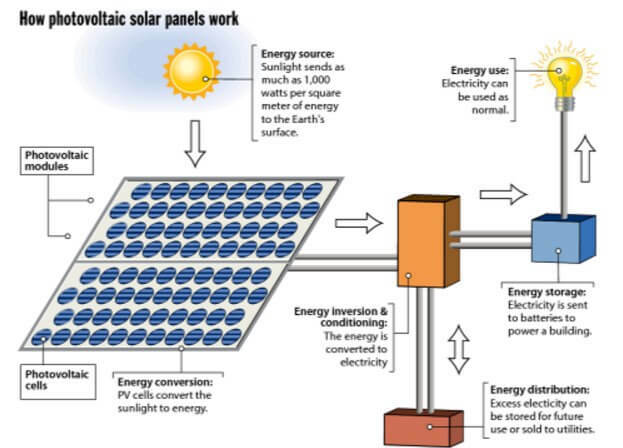 How Are Solar Panels Installed And Connected? These are typically connected through what is called a series circuit. This is a wire that delivers the current in one direction. There is going to be a positive terminal which represents the very first solar panel in the circuit. The negative terminal refers to all subsequent solar panels that are connected. They are going to be rated at 5 A and 12 V in most cases. This energy is then sent in series to the batteries. Your electrical outlets and other electrical components in your house will be able to access this electricity so that everything can operate as normal. You will likely have a substantial amount of electricity stored if you are using these during the summer. This is because of the increased amounts of direct sunlight that you will get at most latitudes, with the exception of equatorial installations which receive the same amount of light throughout the year. Once these are hooked up, you will be able to generate a substantial amount of electricity. 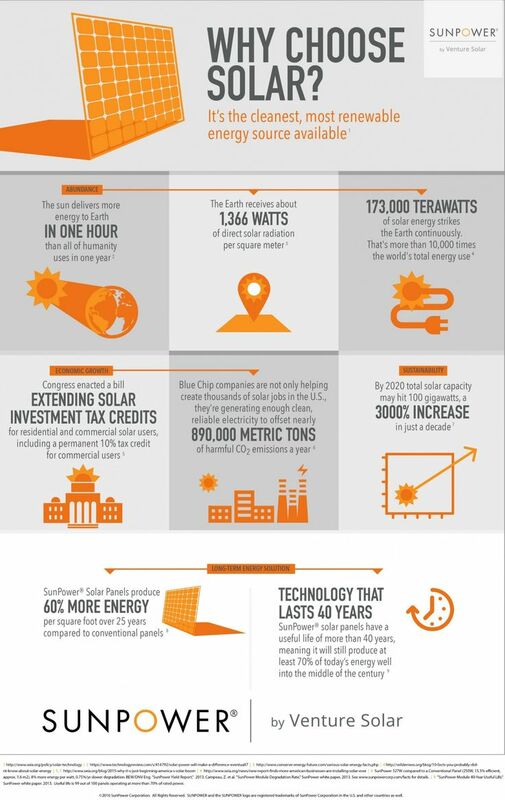 You may even want to upgrade to a much larger solar panel array. You will see these outside of businesses, or you will see them on the rooftops of large corporations. The more solar panels that they have, the more energy that can be produced. 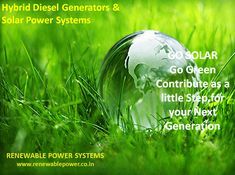 This is one of the best ways to generate electricity that exist today. It’s even better than windmills that are very popular. 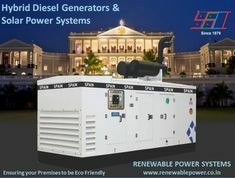 They take up less space, and because of how efficient they are at producing electricity, they are a primary focus for homeowners and business owners today.